Product categories of Hot Runner System Parts, we are specialized manufacturers from China, Hot Runner System Parts, High Precision Hot Runner System Parts suppliers/factory, wholesale high-quality products of Plastic Injection Hot Runner System Parts R & D and manufacturing, we have the perfect after-sales service and technical support. Look forward to your cooperation! Imported raw materials, most precision, excellent coating options, Advanced hole polishing technology. 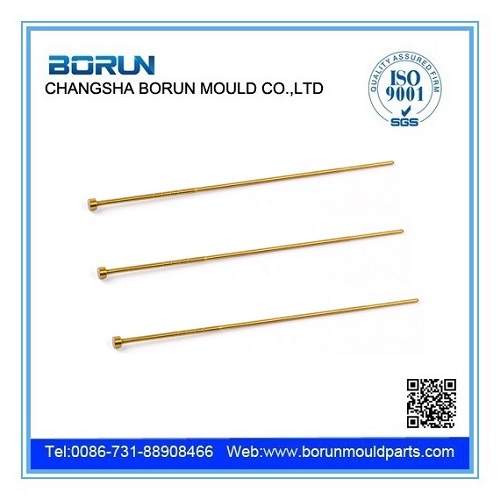 sliding fit is available for all valve pins and bushes with the same size and hot Nozzle needle,hot nozzle tip and hot nozzle boday. 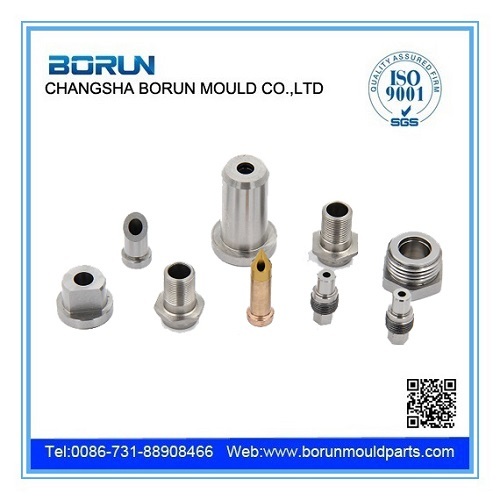 Experienced turning technology for all kinds of materials for nozzle parts, guarantee your desired specification.With strictly QC testing,top quality,best price and fast leadtime,we trust that we can make a win-win cooperation in the near future.